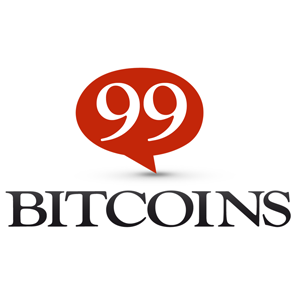 This is the place to be where you can buy, sell or use bitcoins and other digital currency like litecoin. You can easily create your account and connect with your bank account(s). Not sure if coinbase is your go to place, then fear not. We have listed some alternatives below.